Yes. Tabs and spaces are fine. scrd makes a bit of a messy file. A lot of stuff — ifset any, ifkeyboard any, etc. — is superfluous on the controller. You're seeing a lot of default values. Thanks for all your help now all i need to do is fix my T key as its a different style than the others and its too high and its doing my bloody head in. Tempted to put my second APL set on it. I've modded a model m with soarer's in a pro micro atmega32u4 successfully, now I'm trying to do the same on a 88' cherry g80-1000had. As far as the connection goes, all four - data, clock, vcc and gnd are correctly connected. Pro micro is flashed with arduino builder, it's runnung on soarer's 1.11 version - again correctly and working. When triggering the switches nothing happens, when testing led's in aqua test, they work. Now, do I have to manually configure each switch or what's the key to configure the .sc file to work with this good old cherry board. Does anyone have an idea? You should not have to configure anything normally, as the G80-3000 has a standard layout. 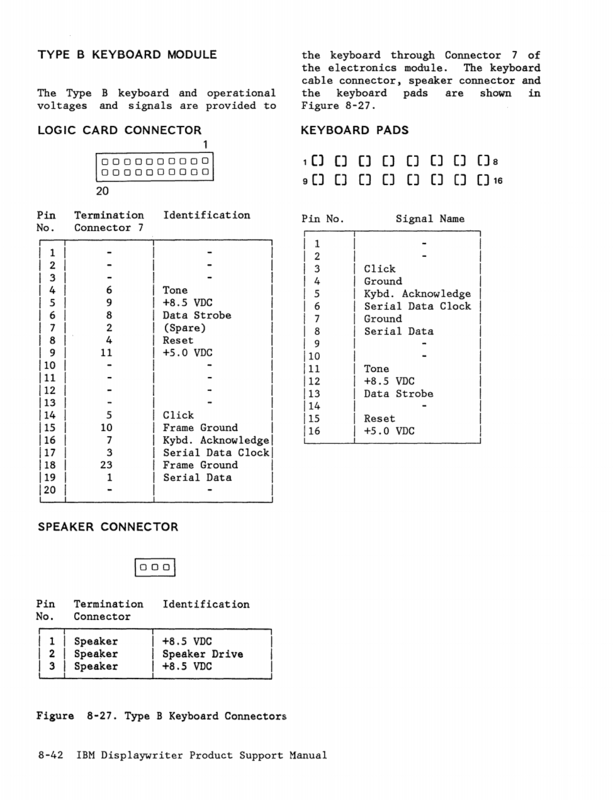 Can you post what hid_listen prints when you connect the converter (with keyboard connected) to the computer? OK, that's what's expected. 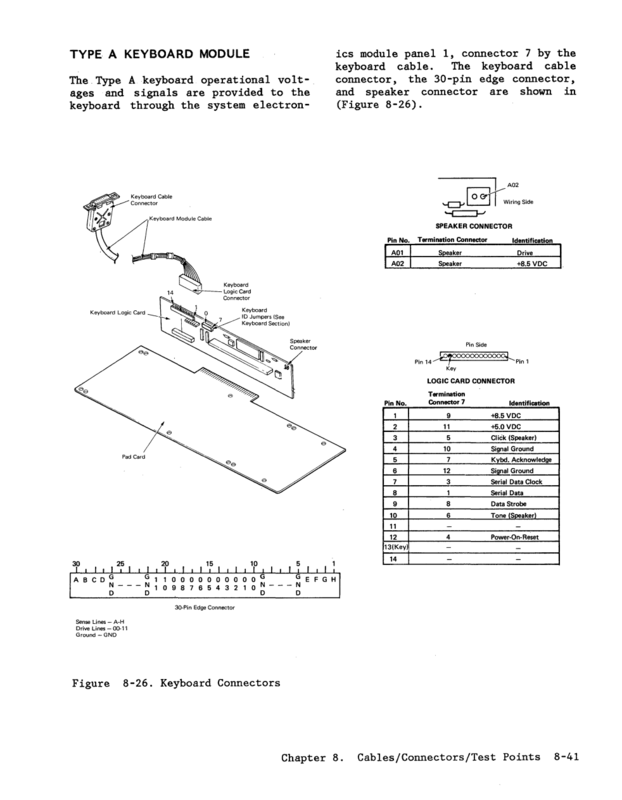 The keyboard is recognized to be an AT/PS2 model. In that case I've no idea what's wrong, sorry. Do more "random" characters appear when you press keys? Maybe you could try to send an empty config file? Was the ProMicro used before for something else? Do you have another PS/2->USB converter or old computer that you could use to test if the keyboard is ok? Nothing registers when I'm pressing the switches...it all happens when I connect the board to a usb slot. I've created my configuration files, and loaded your atmega32u4 firmware onto my teensy 2.0. I can't figure out how to use scas.exe to convert the configuration files to binary. I feel like I'm missing something fairly simple here. Thanks soarer for all your work in this firmware! You just drop that .txt or .sc file into the scaswr batch file. Command line appears and if it successfully finishes you're done. Drag and drop your config onto the scaswr.bat in the file manager window. I adapted his code to my wiring, but when flashing with scaswr.bat I get an error message with scwr: "Sending information request: failed" or an "err 2: file not found on the device"
I accidentally used D6 (Pin with LED), but that should affect the flashing, right? After desoldering the Teensy from the keyboard flashing with scaswr.bat works, but still only every third or so time. Odd. Nuum wrote: ↑ After desoldering the Teensy from the keyboard flashing with scaswr.bat works, but still only every third or so time. Odd. Most probably yes, in the meantime I tried flashing other firmwares and nothing works properly. It works for a few seconds after connecting and then crashes. So if I e.g. use Soarer's controller I can type for a few seconds and then keys get stuck randomly for a few more seconds before it completely stop working. Any idea to somehow "reset" the teensy in case something is wrong with the bootloader or something? Have you tried to isolate the D6 pin from the rest of the scheme and take a look how everything will go in that case? Because I was told that using the LED pin could lead to instablility in the work of Teensy. Forgive me if this has been asked, but an idea popped into my mind, and I want someone to squash it if it's not plausible. I know this controller can be used with Bigfoot in conjunction with the original controller, as it basically has no logic on it. Did anyone attempt to do the same with Displaywriter boards (either beam spring or buckling spring) or even blue switch model Fs (3178)? I'm not sure if the same mechanism can be used as for Bigfoots, but my dumb reasoning is that cables and pin count is similar, so it might be possible. P.S. It begs repeating, Soarer is really missed. 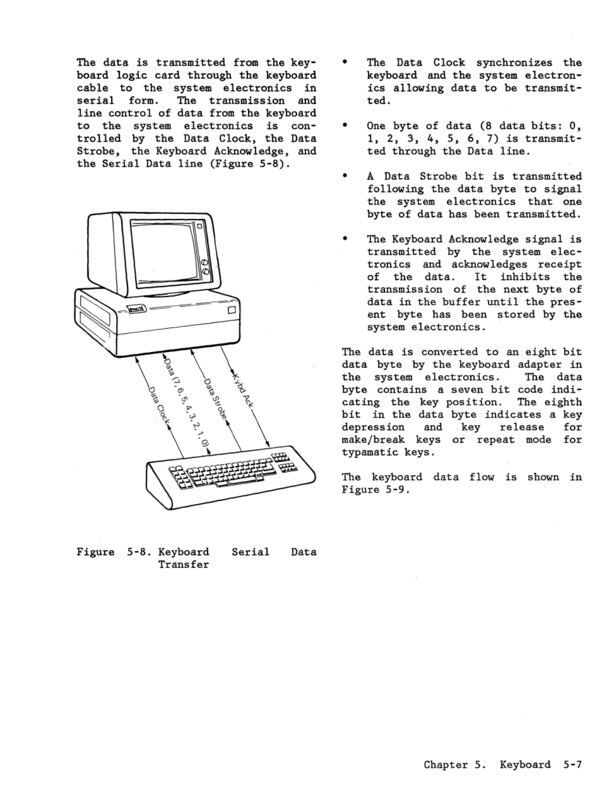 As opposed to Bigfoot which has parallel data lines, Displaywriter has a serial data line. I suppose this means that Soarer's controller can't be configured for that, but it doesn't rule out custom converter. Last edited by alh84001 on 24 Nov 2016, 14:29, edited 1 time in total. Yeah. I remember that he managed to get 8Mhz version working. I'll try, but I contacted hasu first, as it seems to me that TMK could handle it. That was the Converter, not the Controller. I have reverse-engineered the Controller V1.20 beta4, too, but that's still 100% untested. If you want the code, PM me. The big question is - how should that help in this context? I'm not the hardware guru that's needed here, Soarer was ... so yes, I'd really still love to get in touch with him. Yeah, I know. And I would love to try and tackle it, but unfortunately, the idea didn't occur to me until after I did a controller swap. Right now I don't have hardware to test it with (unless someone want to donate a Displaywriter board for keyboard science ), so until I get another board, me accessing the code would only serve to scratch my curiosity itch. 2) I put a bit of electrical tape on the mini-USB cable connector. I had to thin the connector with a Dremel earlier, and I exposed a tiny bit of shielding. It's possible it touched a pin or two around the spacebar position, so it might have caused some electrical issues. Hi. Sorry for being such a noobie. I have a Teensy 2++ board. I'm trying to have a Ti-99/4A working keyboard. Thing is, I do not know how to program the Teensy with the config file (.sc) I've created. I have downloaded the Soarer files, including the *AT90USB1286.hex file, and the teensy.exe, but I don't know how to "merge" my .sc with the .hex in order to have my custom .hex file for programming the Teensy. Anyone who could guide me? Thanks. @K-rnix: it doesn't need merging. Open the Teensy programming software and use it to program your Teensy++ with the AT90USB1286.hex. Then go to the tools directory in Soarer's controller folder and extract the tools for your operating system (Windows, mac, Linux), then copy your .sc file into the same folder as those programs. Check that no errors are shown. If both commands completed successfully your config is uploaded to the Teensy and ready for use. I'm trying with a Commodore 64 keyboard, but I cannot get the remapping block to work when I try to use if_select in order to switch between PC mode and emulator mode (VICE positional). the scaswr command says "error at line 315: invalid command". is the "endblock" of the remapblock. Why? I don't know... same thing if I put the remapblock somewhere else. You seem to be right, the END keycode on the next to last line is triggering an error. I'm afraid that can't be solved without fixing sctools and rebuilding them. The quickest solution is likely to pick another key and bind that to PAGE_UP if possible. Thank you JBert. I did some workaround the bug and got it working. Now I'm facing have another challenge: Giving the fact I'm using a Commodore 64 keyboard, I'm looking for a way to toggle between C64 mode and PC Mode. Mostly because I'm using Positional mode in VICE Emulator (most "pure" emulation). 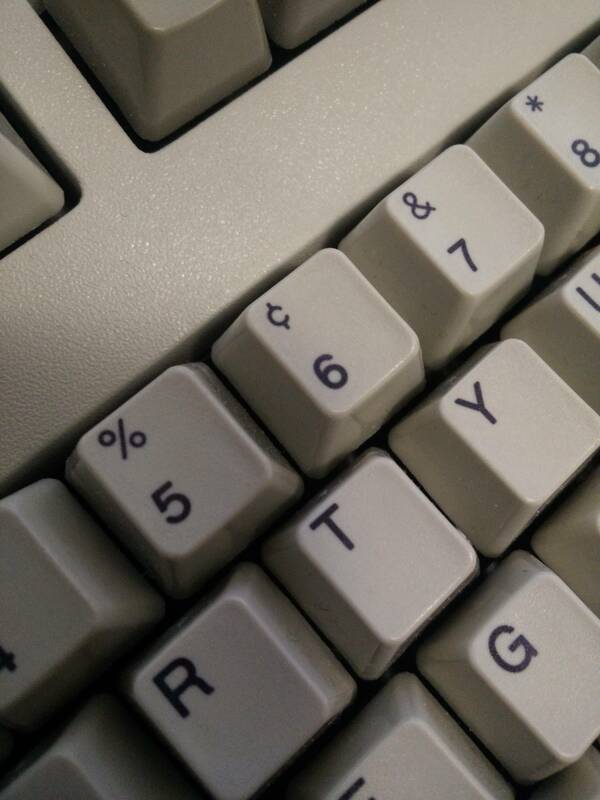 I'm planning to use the NUM_LOCK LED to indicate C64 mode is ON. Problem is I cannot tell if NUM_LOCK was ON already when I switch to C64 mode (some motherboards boot with NUM_LOCK on, another keyboard could be connected). If that is the case, even if C64 mode is working I have the LED light inverted. You can see my attempt in the "ifselect any" following macroblock with F5 LGUI and LSHIFT macro. So, is there a way to know the NUM_LOCK status (or SCROLL_LOCK for that matter)? AND/OR, is there a way to turn it off (instead of "toggling it") so I can be sure that is OFF before toggle it?